Feeding birds in winter is rewarding for you, and beneficial for the birds. 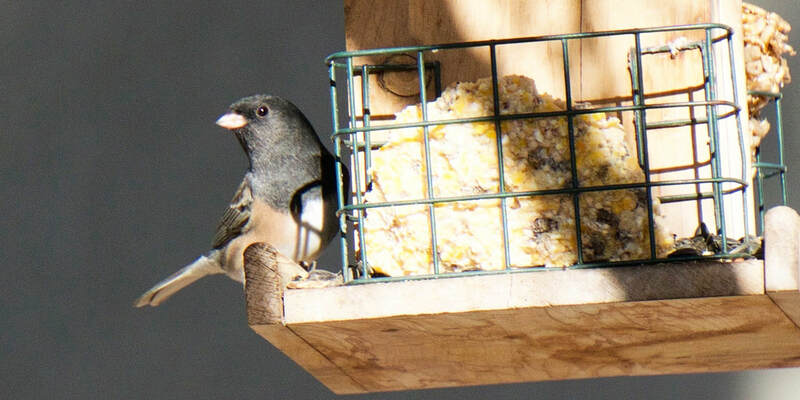 Expert and novice backyard birders alike can create an enjoyable feeding experience by following a few winter feeding tips. Many birds develop regular feeding patterns. In winter, when food is scarce, birds will come to depend on your feeder. If you don't keep seed in the feeder, the birds may not be able to find other food sources. Once you start feeding the birds, it's critical that you feed them every day through the winter and well into the spring. Their survival could depend on your feeding station. Because fruit and insects are scarce in the winter, most birds that visit backyards survive on seeds. The best seeds to feed the birds have a high fat or oil content. These seeds include: sunflower seeds (black oil type or grey-striped type), suet, hulled peanuts, peanut hearts, peanut butter, thistle seed, white and red millet seed. 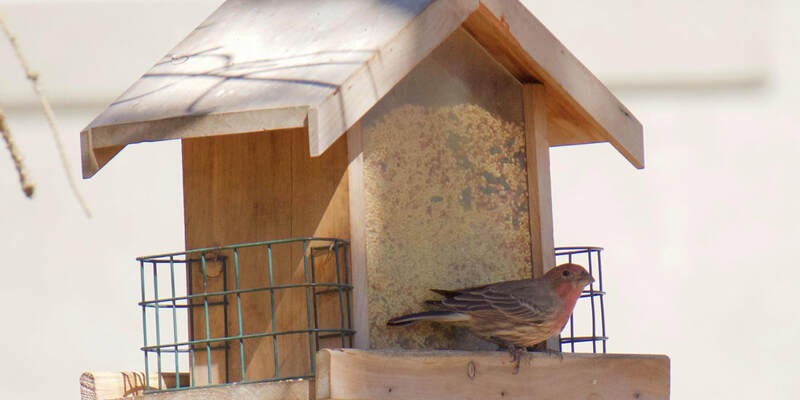 Birds aren’t picky about the looks of a bird feeder, but there are a few things to consider about how a feeder functions. Make sure your feeder keeps the seeds in it dry and has plenty of room for multiple birds. 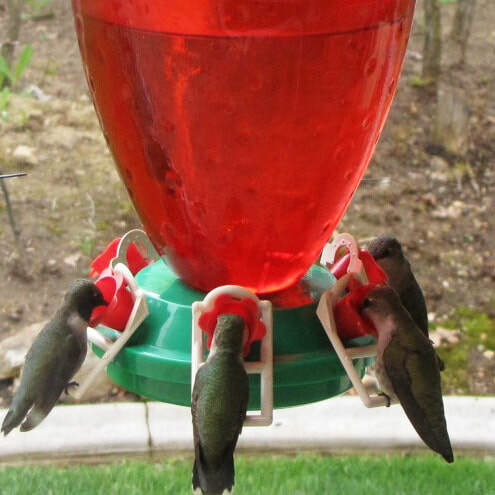 Place the feeder in a location where you can observe the birds, but is out of reach of predators. Stamp or shovel snow under the feeder to provide easier access to spilled seed for ground feeding birds. Clean the feeder on a regular basis to keep it free of mold and spoiled seeds. ​The life of a bird in the winter can be a stressful time due to scarce resources and dwindling natural habitat. Feeding the birds provides them a nutritious and steady diet while offering you hours of enjoyment.